A collection of the time based statistical biases often mentioned in real-time commentaries on trading S&P 500 related instruments (e.g. e-mini S&P, SPY, etc.). Volume 2 focuses on weekly bias and strategic planning. 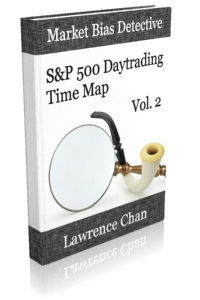 In this second volume, the focus is on weekly biases. Many daytraders do not notice that there are a number of strong recurring behaviours in S&P on weekly level that can provide important clues in improving their entry timing and price targeting. 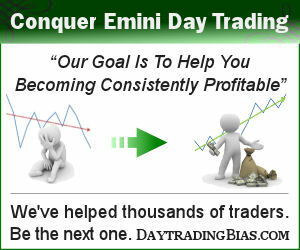 By knowing these weekly biases, a trader is better prepared without being surprised by the market that often again.